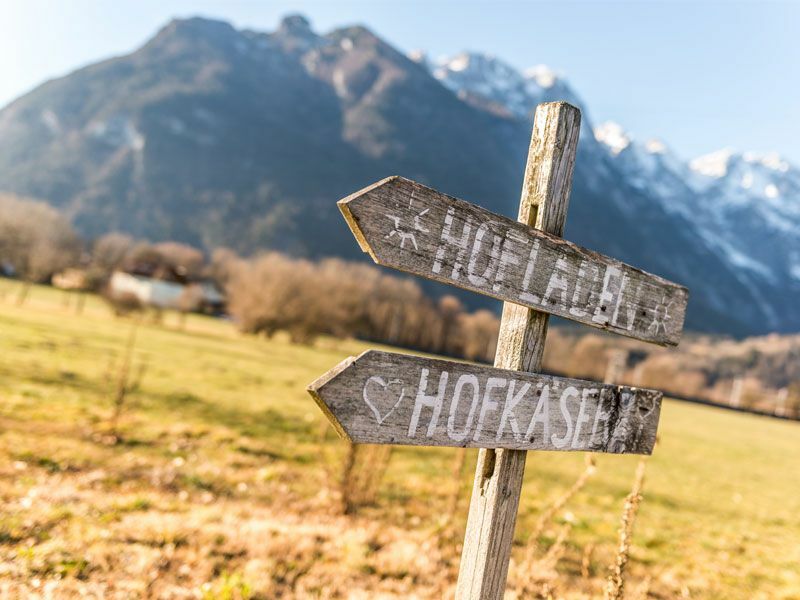 "Living from the products of our own farm and sustainable management of available resources" – these are the goals of Niki Rettenbacher who, out of profound conviction, has run Fürstenhof organic cheesery as an all-round organic farm since 1999. 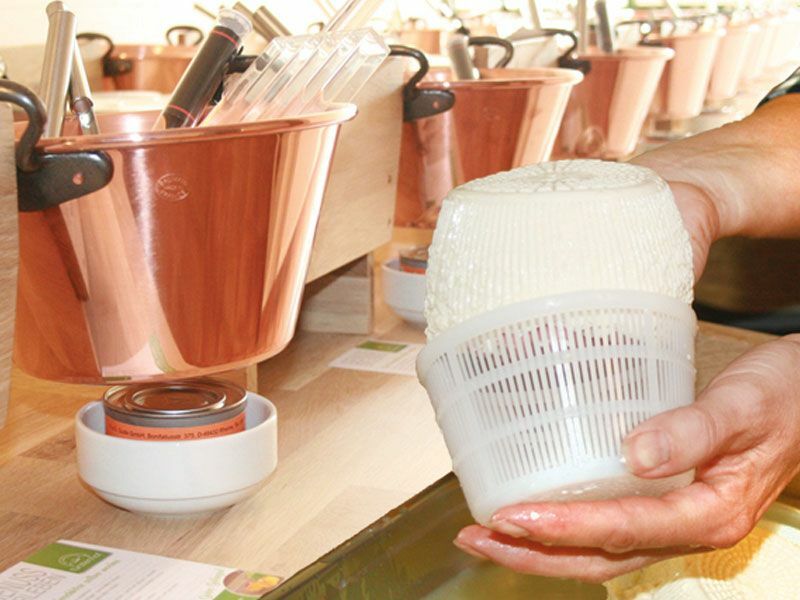 Gain insights into organic farming and learn all about the path from milk to high-quality cheese products. 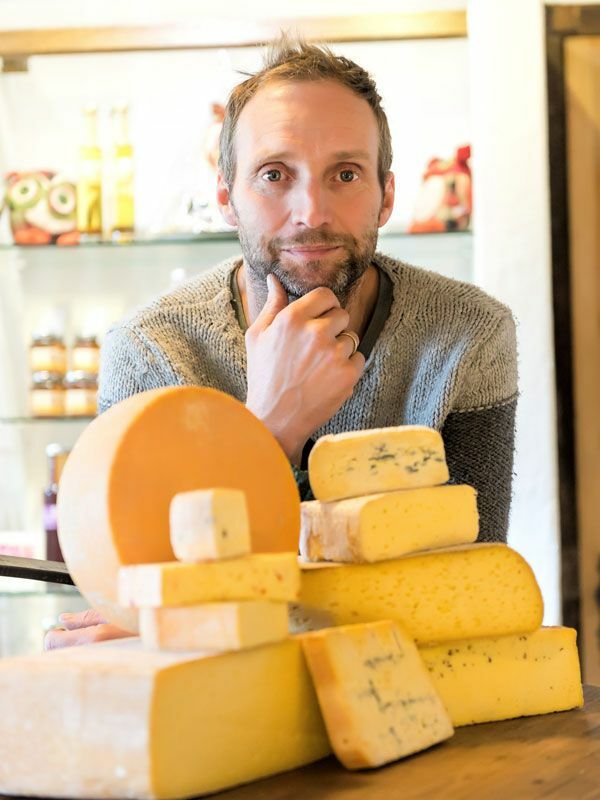 The farm store of Fürstenhof cheesery is open Monday through Friday from 9 to 5 and Saturday between 9 and noon. Free guided tours by appointment. For larger groups, the Fürstenhof offers a cheese platter with a selection of organic juices and spring water, or a coffee & cake buffet with organic juices, each for just € 6.90 per person.